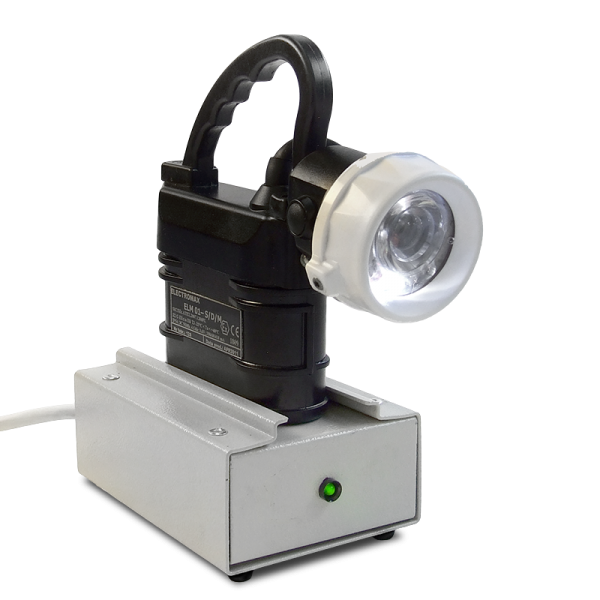 The ELM 04 type mine lamp is an Ex lamp designed for mines with potentially explosive working environments (Group 1). It can be used in methane concentrations below 2% as an M2 group product. By adding additional battery protection, the lamp turns into a product that can be used in methane concentrations above 2% as a M1 product. 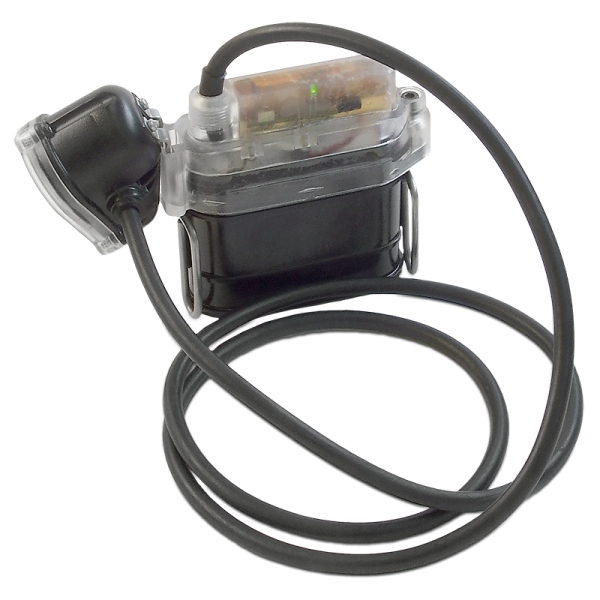 It has two distinct parts, the battery and the headlamp, connected to each other by a cable. The lamp can be worn with the accumulator attached to the belt and the headlamp on the helmet. Charging is done through the headlight. 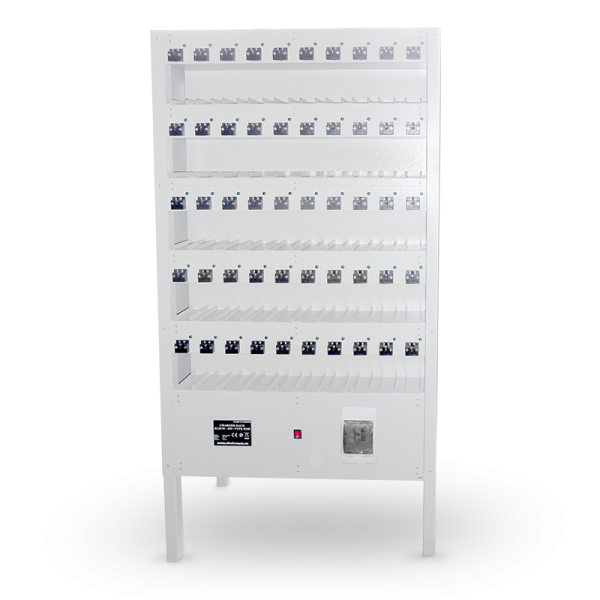 The battery cells being perfectly closed makes it virtually impossible to cause electrolyte leakage under normal operating conditions. 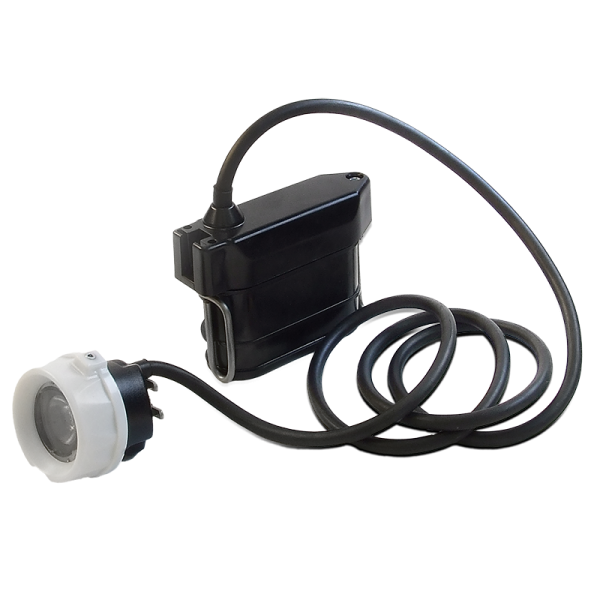 Rated operating temperature from -5 °C up to +40 °C.